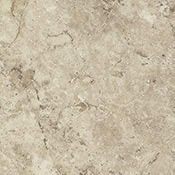 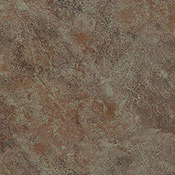 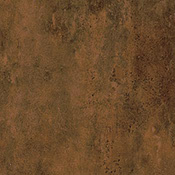 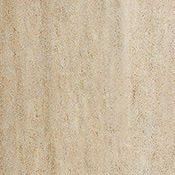 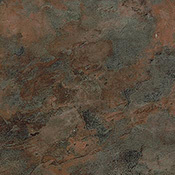 US Floors Coretec Plus 12 Inch Wide Luxury Vinyl Tile Flooring is a beautiful tile flooring collection that features 8 colors. 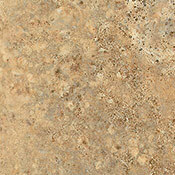 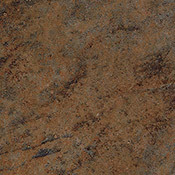 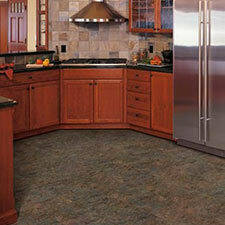 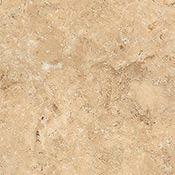 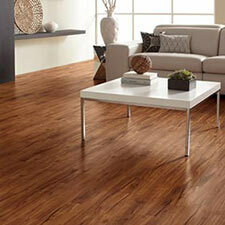 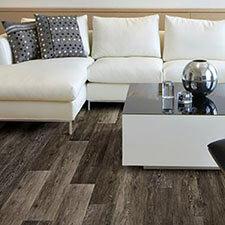 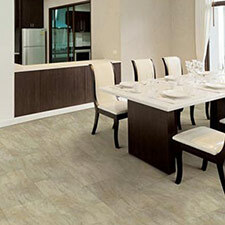 This tile flooring is easy to install and helps to stop the growth of mold and mildew in the subfloor. 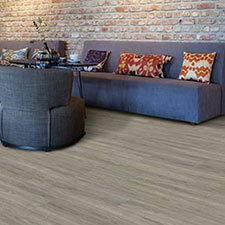 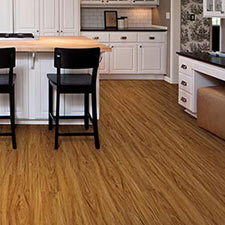 This Coretec Plus collection can be installed in a variety of areas and is made for long term use.